You’re very welcome Allyson, and I’m glad that you found this site useful and informative in growing your first garden, and hopefully many, many more! 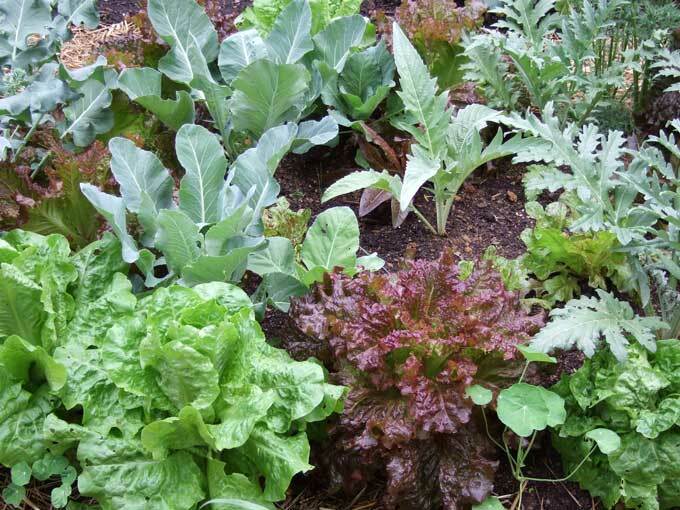 There are plenty of vegetables that are suitable for planting in a container, EarthBox, or even the tiniest back yard garden. If space is at a premium then I would focus on crops that grow lower to the ground, that way you can keep the entire growing area open to receive full sunlight and avoid shading any of the limited growing space that you have available. Check the path that the sun tracks across your garden and arrange taller plants along the rear or edges of the garden where they won’t block sunlight from reaching the shorter veggies. Situate your spreading and climbing plants where they can grow up a building, across a path, or spill over onto adjacent lawn areas. 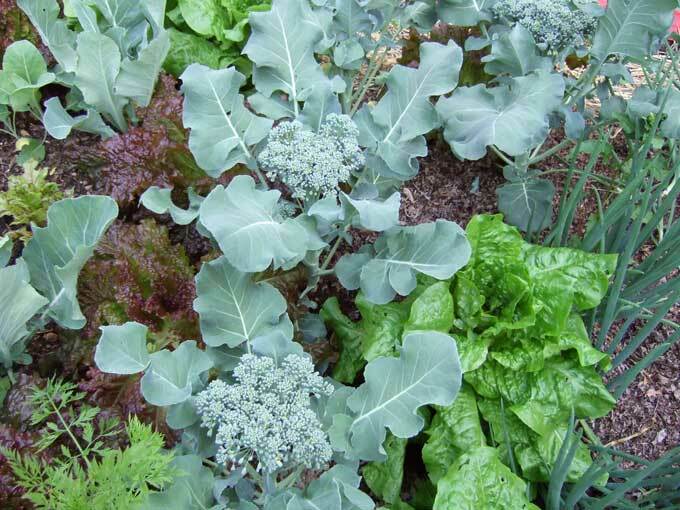 Leafy greens such as kale, spinach, and mustard will do well in a small garden and provide you with good production over an extended period of time. 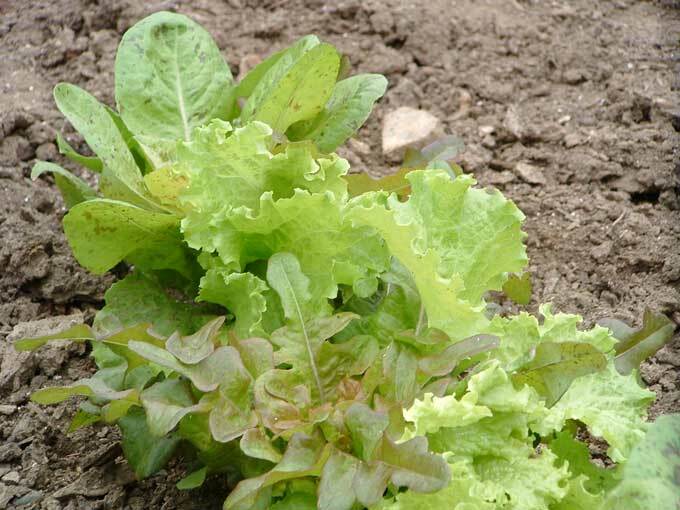 Another leafy vegetable that would work great is lettuce, especially the loose leaf varieties. The greens can be kept harvested to confine the plants to a smaller growing area. Beets and turnips would make good selections as they don’t take up much space and would perform double duty by yielding a harvest of nutritious greens in addition to the delicious roots that are dug as the plants mature. Carrots and radishes are other great options when space is in short supply in the vegetable garden. Other veggies to consider for a small garden area include: Swiss Chard, shallots, potato onions, celery, oriental vegetables, arugula, tatsoi, and even garlic. If there are empty gaps here and there throughout the garden you can fill them in with individual herb plants or edible flowers such as calendula, borage, or nasturtiums. 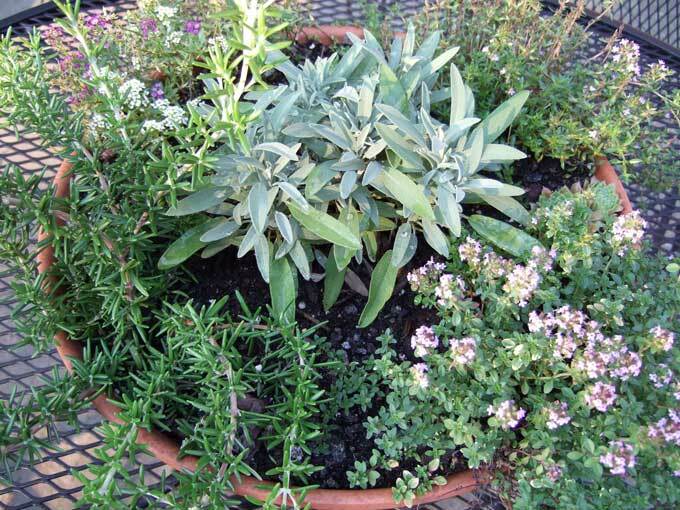 There are all sorts of herbs that can be planted in containers and moved around as you please. And a lack of space doesn’t mean that you can’t grow some fruit or berries. Try raising strawberries in a strawberry jar, plant a fig tree in a container, or grow a compact blueberry bush in place of ornamental shrubs. Irish and Fingerling Potatoes tend to sprawl and take up too much precious space, but some gardeners will stack tires or make a cylinder out of fencing and continue to fill in these make shift containers with additional soil as the potato vines grow taller. Once the vines mature and die back remove the tires or fencing and harvest loads of spuds. Take advantage of any opportunities that you may have to grow vines and climbing type plants skyward, or along the side of a structure. You’ll get more production in a small area by growing pole beans than you would from bush beans if you have a way to trellis them. And growing vertically may also provide the opportunity to grow cucumbers, melons, and other space hogs in a garden that is cramped for growing room. Probably the best way to put your small space garden to more efficient use is to grow it in a raised bed type pattern rather than to sow your garden in the typical row format. Using raised beds or planting in a grid format allows you to grow plants closer together and to utilize more of your growing area, instead of losing precious garden territory to pathways and empty, unproductive space between rows. Thanks for the tip for using tires to grow potatoes. My hubby has been dying to try growing potatoes. I have been hesitant because of an experience when I nagged my dad to try growing potatoes. It didn’t go so well and he got annoyed that they sprawled all over the lettuce patch– effectively calling an end to the harvest of greens. You’ve got great tips there on growing vegetables. 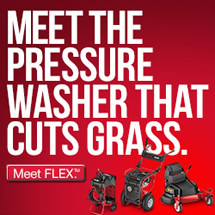 There are indeed various ways in making your vegetables grow. 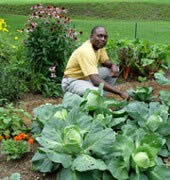 The only thing that vegetable gardeners should do is follow each step or guidelines properly. We have a variety of cucumber down here in Australia called ‘Spacemaster’. Hopefully it’s available elsewhere too. Extremely prolific producer…I get one or two hundred cucumbers out of each plant. And they are relatively compact and suited to small spaces. They do like regular feeding and constant watering though….like all cucumber plants.